While the Belize Tourism Belize (BTB) continues to grow its primary markets, North America and Canada, it is also streaming ahead with the ground work needed to tap into the UK market, and by extension, Europe. Less than a month ago, the BTB collaborated with GlobActive Travel Marketing to carry our multiple road shows in London. 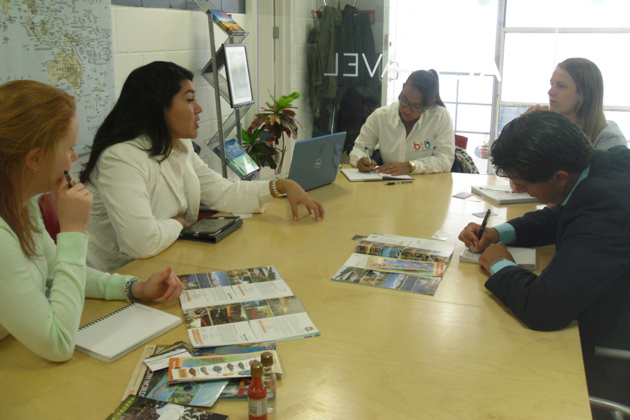 To stimulate travel from these markets to Belize, the BTB hopes to foster relationships existing travel trade partners, as well as to increase awareness about Belize’s tourism offerings. 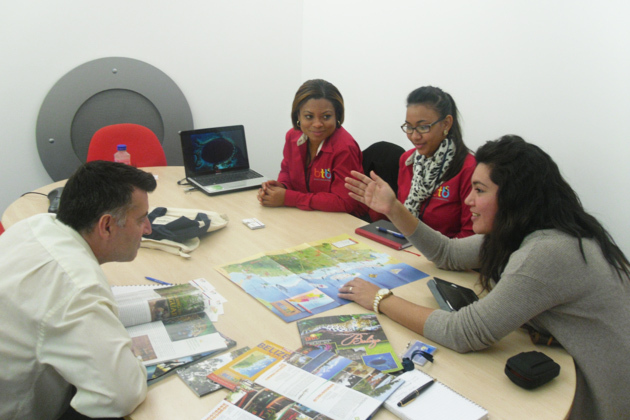 The road shows were conducted with each agency in the format of sales calls in personalized settings. The appointments featured a comprehensive presentation on Belize, coupled with collateral distribution, and tailored training sessions, in an effort to share and learn more about Belize’s product offerings. 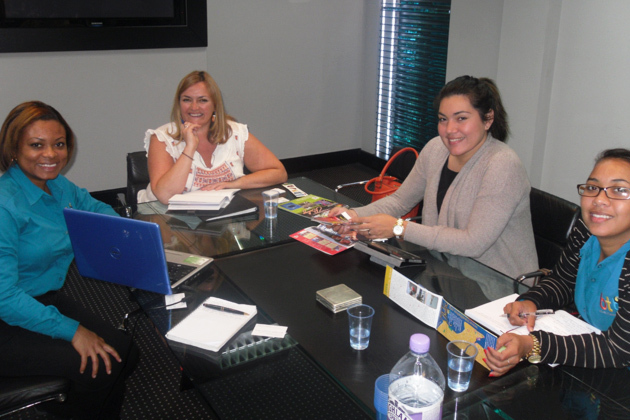 The delegation met with over 20 of the UK’s top travel agencies, including Black Tomato, Naturally Belize, Kuoni, Thomas Cook and Chimu Adventures. Along with Director of Marketing & Industry Relations, Mrs. Alyssa Carnegie, were Ms. Deborah Gilharry, and Ms. Romy Haylock, Travel Trade Officers of the Belize Tourism Board. Mr. Sander Langeveld of GlobActive attended on behalf of the Belize Hotel Association.